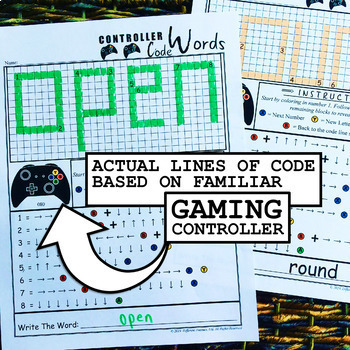 This FREEBIE will let you try the Controller Code Words Worksheet Series which helps your students develop a STEM mindset. 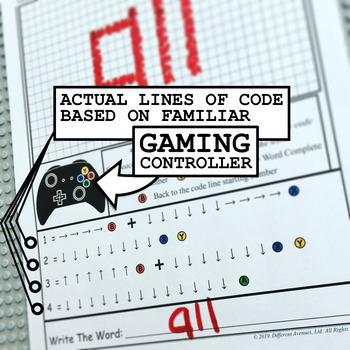 Combining basic computer coding concepts, math operations skills, and data transferring abilities, your class will practice or review sight words through the XBox gaming controller decoding keys which reveal 1 sight word per worksheet. 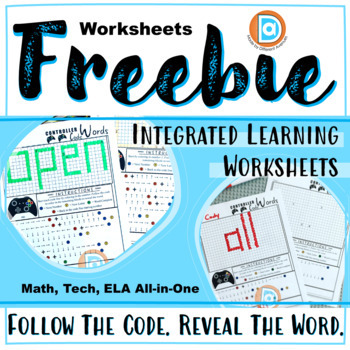 Worksheets will prove challenging to learners up to third grade (possibly 4th as well), but some words may be a review. CLICK THIS LINK TO WATCH A VIDEO ON HOW IT WORKS!